The tails have gathered 'round to tell the Christmas story: a donkey, sheep, a few cows and more. The result is an adorable and heartfelt rendition of the Christmas story. 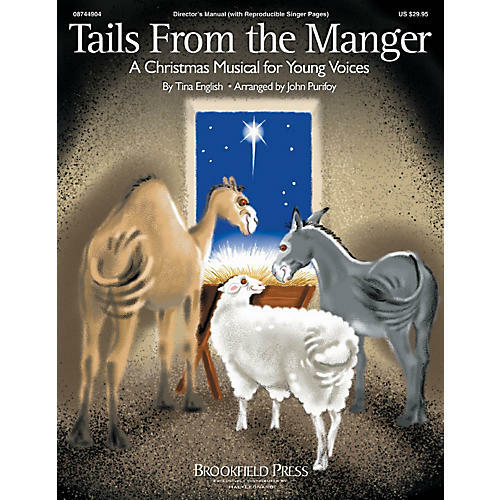 Add five tuneful songs and singable arrangements and you've got Tails from the Manger. At 14 minutes in length, this musical is easily prepared and perfect for younger and/or smaller children's choirs.